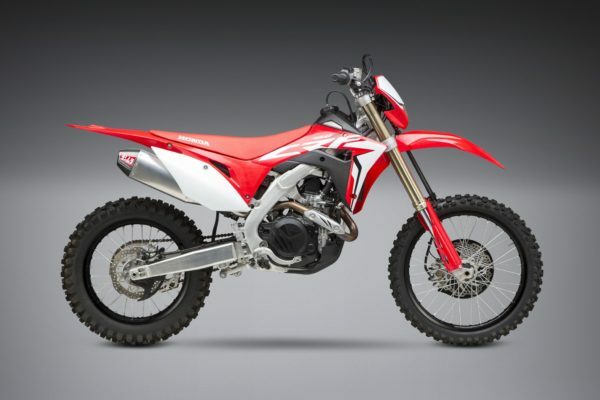 As soon as we got our hands on the CRF450X we rolled up our sleeves and went to work. The goal – improve power in every area we could while keeping the goal making the new 450X easier to ride in a variety of off-road conditions. We tailored the power delivery to give the machine more usable rideablity. Power is up and weight is down for a win-win situation for the new red off-road machine. If your serious – it’s only Yoshimura. Proudly made in the USA!